We all want to make the most of our copier and maximize its efficiency, but there are times where it will not make sense. Hanging onto a bad copier can bring productivity to a grinding halt and hurt your overall profit picture. What are some of the signs that you may need to buy a newer machine? 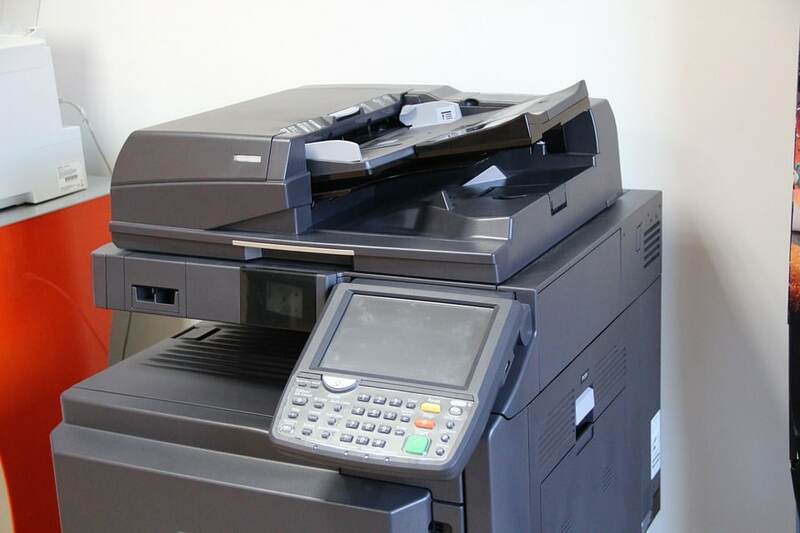 First, if you have a copier that is several years old, it might be time to consider a newer device because the features of today are nothing like what you found several years ago. Everything has gotten much more advanced with mobile printing and more economic color copiers that lower your total cost of ownership. Another telltale sign of a bad copier is that you have employees who constantly need to run back to the copier for reprints because of faded or blurry images. Sometimes it could be an issue that a technician could fix, but there are other times where upgrading to a newer model will do a better job. The latest copiers print better detail than the older machines. As a result of many employees doing reprints, you can sometimes find yourself replacing the copier paper more often. Other times, it is simply because of a smaller paper tray. You can solve the frequent paper runs with a copier that has bigger paper trays to hold more sheets. That means fewer refills and greater business efficiency. Sometimes an upgrade means that your company runs better, but you should do your research in advance to maximize customer satisfaction.